For years now a battle has been raging inside my heart and head concerning the love/hate relationship I have with my hometown. I grew up in the Mt. Tabor area of Southeast Portland. I attended Atkinson Elementary, Mt. Tabor Middle School and Franklin High School. I loved my experiences in these places. I revel in the memories I have of growing up on 57th avenue among some of the warmest neighbors anyone can find. We biked, be block partied, we “Ghost Buster-ed” cats, we weeded abandoned house’s yards. 57th was a great place to be a kid. One day I plan to write more about the joys of Portland in the 90’s, but right now I want to sort out some misconceptions I’ve seen people making about my city. Over the last few years, Portland has gone from being a best-kept secret beneath the Northwest clouds, to being a ridiculous hipster mecca and the most up-and-coming city in the United States. For all anyone knows, what it has become is what it has always been, but I dare say none of you have a clue what it used to (and in some places continues) to be. To me, Portland was a safe place to develop as an individual. It was cool to be the purest form of yourself. Weird hobbies were encouraged and diversity was celebrated. And I’m talking about ACTUAL diversity. Atkinson Elementary had a huge E.S.L. (English as a Second Language) program. One of my favorite gifts from God was that I got to grow up with people from all over the world. I had friends from, seemingly, every Asian and Eastern European country: China, Japan, Vietnam, Cambodia, Philippines, Thailand, Laos, Russia, Ukraine, Yugoslavia, Afghanistan, even refugees from the war on Bosnia. The list goes on. It wasn’t until sometime in the 4th grade, learning about the Civil Rights movement, that I found out that racism still existed. I had made a comment in class about how idiotic it was for people in history to prefer races. That’s when they told me that people still do. There was no segregation in our school. We were natural friends and always had each other’s backs. The hardest part of the day for a substitute was taking roll, so we would help them through the list, yelling out the right pronunciation of our friend’s names. This continued on through high school. We didn’t have clicks like they do in the movies. Everyone kind of hung out with everyone and as long as you were true to yourself you were cool. I remember a Hispanic kid who used to always wear sweats and pull his socks up over his pants and insisted on wearing a helmet. He was always telling jokes and we laughed. You’ve got a respect someone so committed to a bit. I loved being surrounded by characters. Humanity unfiltered is a crazy mess, but it can also be enjoyable. The worst thing you could be was fake for two-faced. This resulted in minimal gossiping and maximum punching. (I’m not saying we were perfect, just follow along). You never had to wonder what someone thought about you. It was always made perfectly clear. For me, this sometimes meant people cursed at me for being a Christian, but usually once they got it out of their system the case was closed. I only got a rock thrown at me once. After I moved out of SE I was struck with a pretty rude awakening. People talk crap on people, but they’re nice to their face. How confusing. People are insecure and desperately seek to jam themselves into a socially acceptable box. I came face to face with the dreaded “tools” I’d only heard about. Living in Southern California was a dream. The sun is always out and in a perpetually warm way. I made some really great friends during my years in Ventura County, but there was an underlining quality I was seeing in way too many people. Then the unspeakable happened. Fred Armisen created “Portlandia”. I have to admit that I liked the music video he made at first, but then things got real… then overstated… then worse: TRENDY. Next thing you know, all these white people are looking to explore their same brand of “unique” up north. I don’t know how to say this. There is a “stereotypical Portland” now. And it KILLS me. Especially since someone who could be considered a poster boy for Portland now, is someone I never saw once growing up. And let me tell you: I saw a lot of things. Maybe I was wrong all along. Maybe I had a totally child-like view of Portland. We learned the history of the city and believe me that it is mostly about prostitution, alcohol and racism. Now as an adult, I see that Portland still has the most strip clubs per ca-pita than any US city, it thrives on its microbreweries and as it turns out: racism is still a huge problem. Especially for black people who are corralled into North Portland, not far from Vanport which was the only place they were “allowed to live” until it was flooded in 1948. Now “Keeping Portland Weird” isn’t about people being the truest form of themselves. It’s about beards and bikes and shoving ideologies down each other’s throats. It’s about coffee snobs and vegan strip clubs. Priorities are getting straighter, right? It used to be the hippie vs. the lumberjack, but now that the two of them have created some wacko hybrid baby its the pretentious vs. the natives (who still just wear whatever they want). What happened to appreciating each other’s differences? What happened to enjoying spending time with someone different from you? Have we all become so confused, yet so narcissistic that we just hang out with people who like all the same things we do? Nice work everyone. Let’s pat ourselves on our organic, free-range backs. Don’t glorify Portland. I thought it was on to something as a child as we formed a tiny world where we appreciated people for being different. God has created us all uniquely. I love that He did. Don’t add insult to the Portland injury by all being the same. 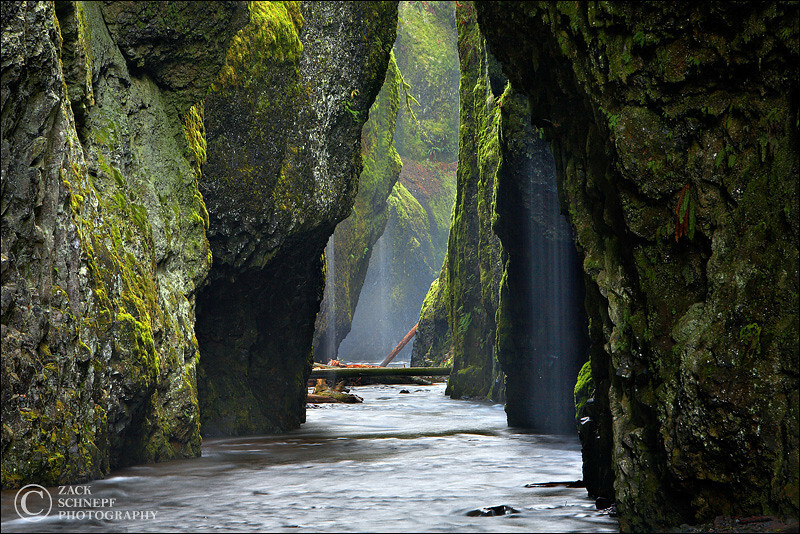 Also, get the heck out of the west side and go hike the gorge, then maybe go home.